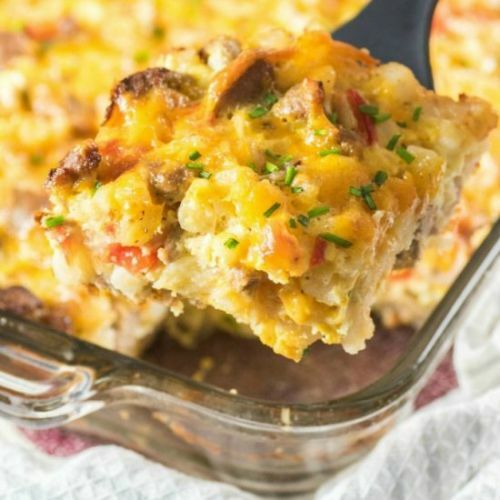 Turkey Sausage Hash Brown Breakfast Casserole is a wonderful brunch you can enjoy anytime of year! 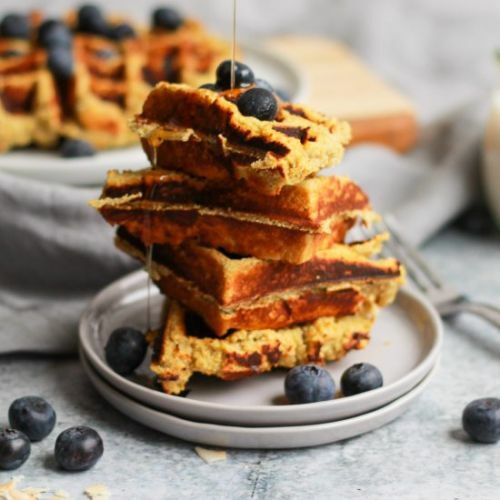 Paleo sweet potato waffles that are grain free, only 4 ingredients, and have a vegan option! 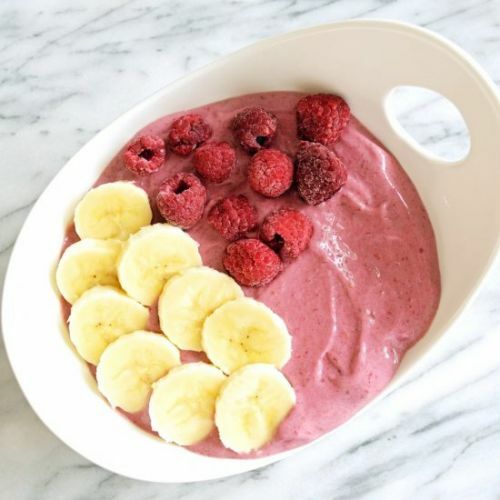 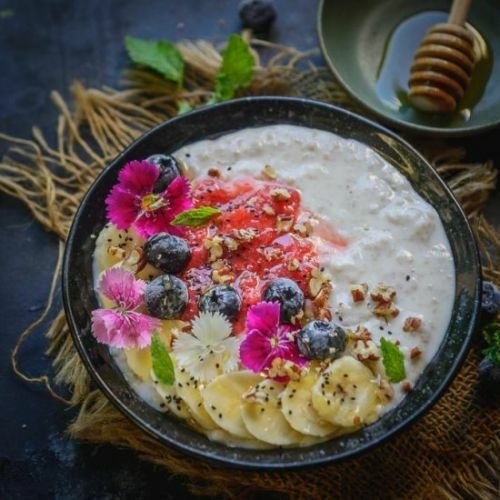 This vegan raspberry banana protein smoothie bowl is full of sweet fruit and packed with plant protein! 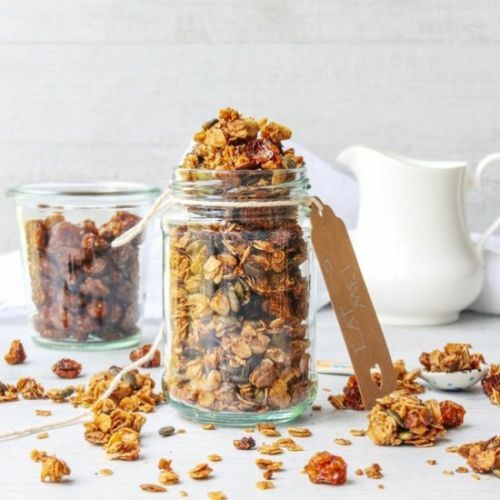 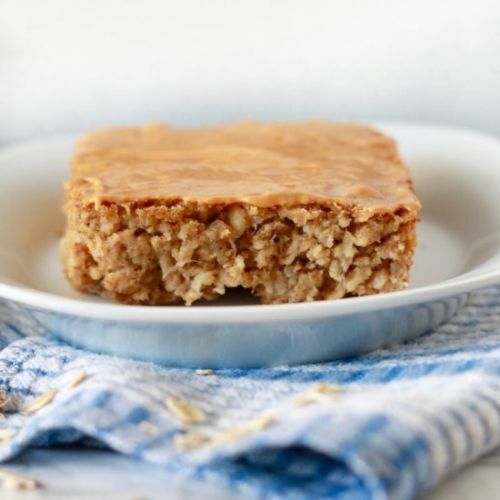 Warmly spiced crunchy granola with juicy dried berries and pumpkin seeds - a vegan, healthy and delicious gluten free breakfast or snack. 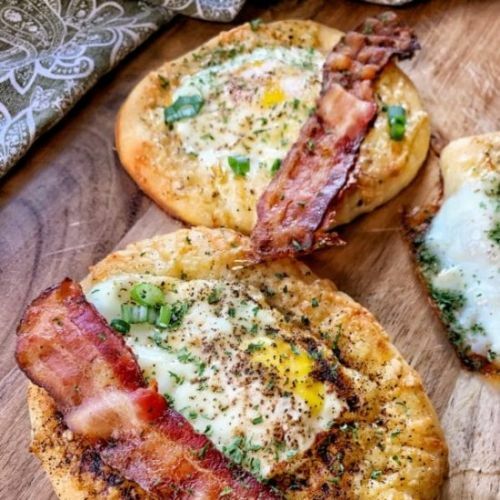 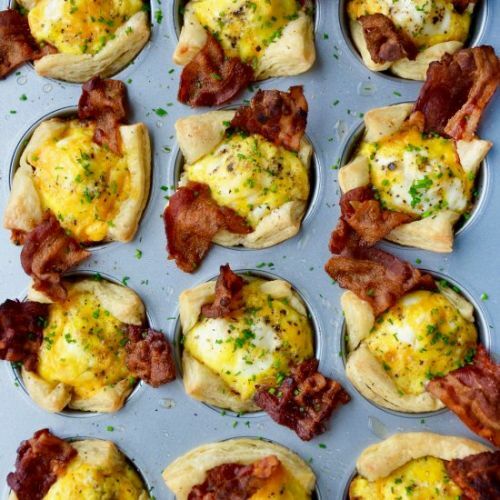 Whip up the ultimate breakfast trio with a crowd-friendly recipe for Bacon, Egg and Cheese Toast Cups. 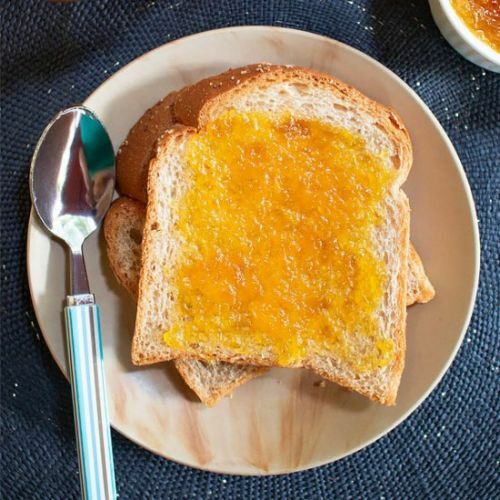 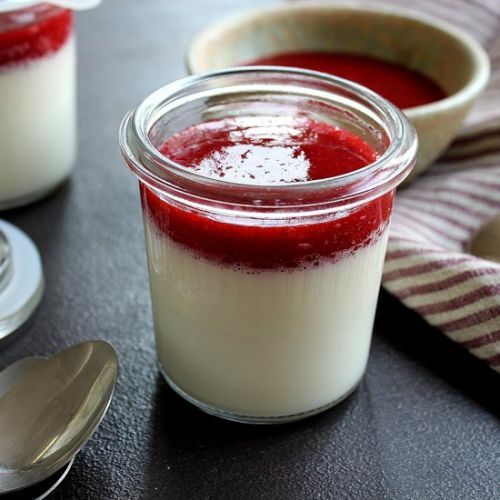 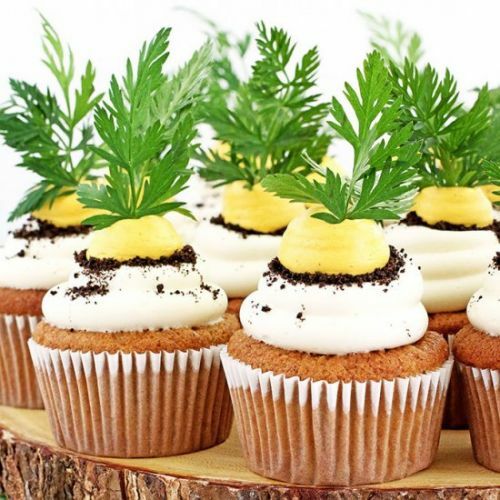 An easy two ingredient pineapple jam that you will not be able to resist. 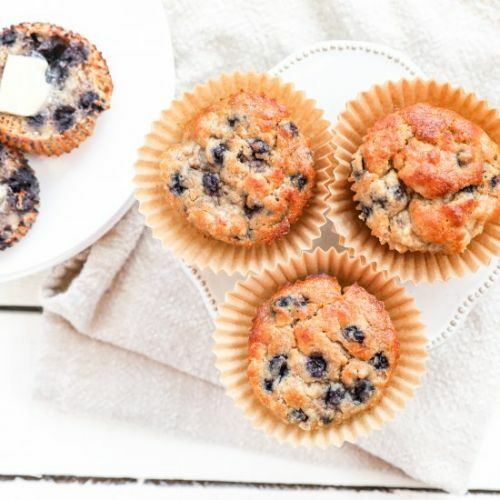 These simple, tender and just perfectly sweet muffins are packed with wild blueberries, smashed banana and good-for-you ingredients.